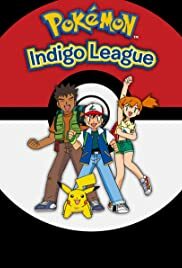 Ash returns to the region of Kanto to meet up with two people he had previously traveled with, Brock and Misty. How many episodes of Pokémon have you seen? Various adventures of Trainers in the amazing world Pokémon. 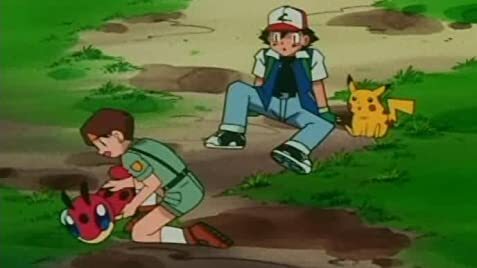 Ash: Hey Pikachu. You did a great job. Pokémon is entertaining and fun. The XY and earlier episodes were the best. All of it is interesting and you get invested in the character although it has quite a few problems like resetting the series every few seasons and refusing to advance the plot. It does not seem to be ending anytime soon. The animation and battles are cool. It still is a good watch.